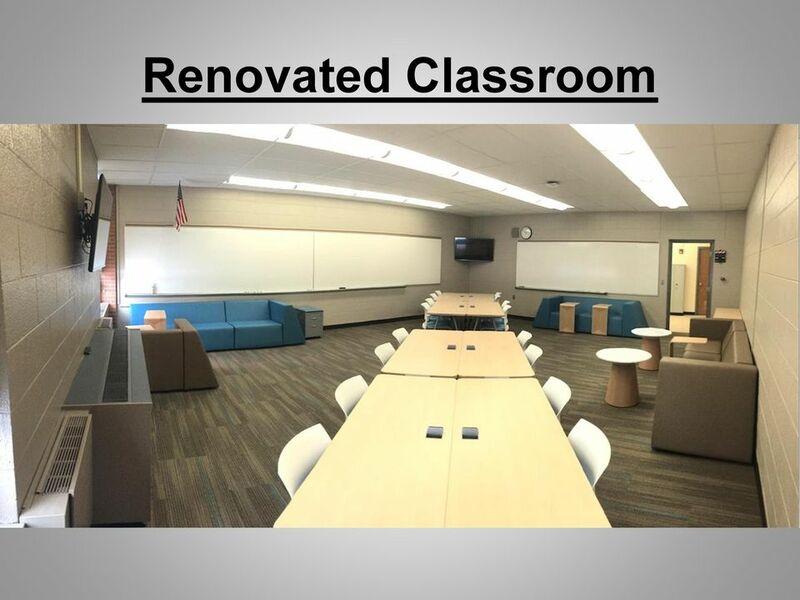 Download "+ + = Memorial Ridge Shore MHS WELCOME! 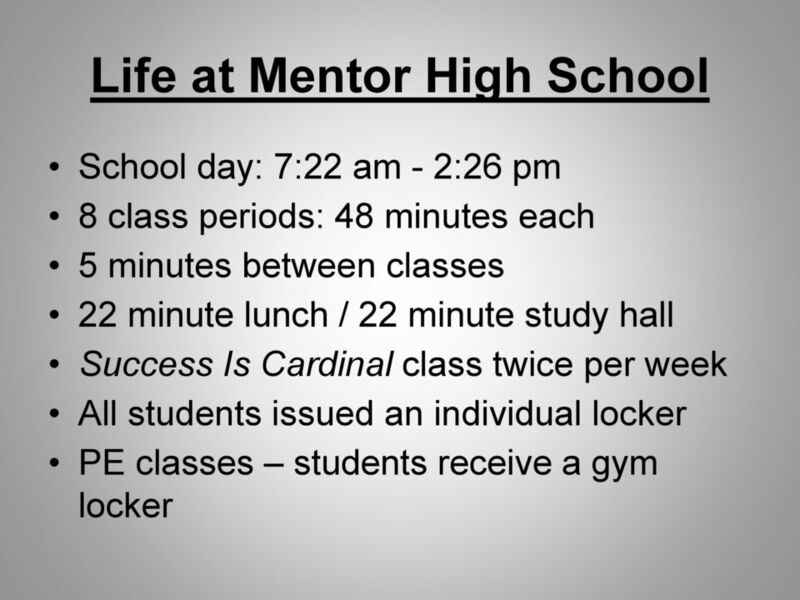 Mentor High School Class of"
5 High School vs. Middle School Students are given more choices and more independence. 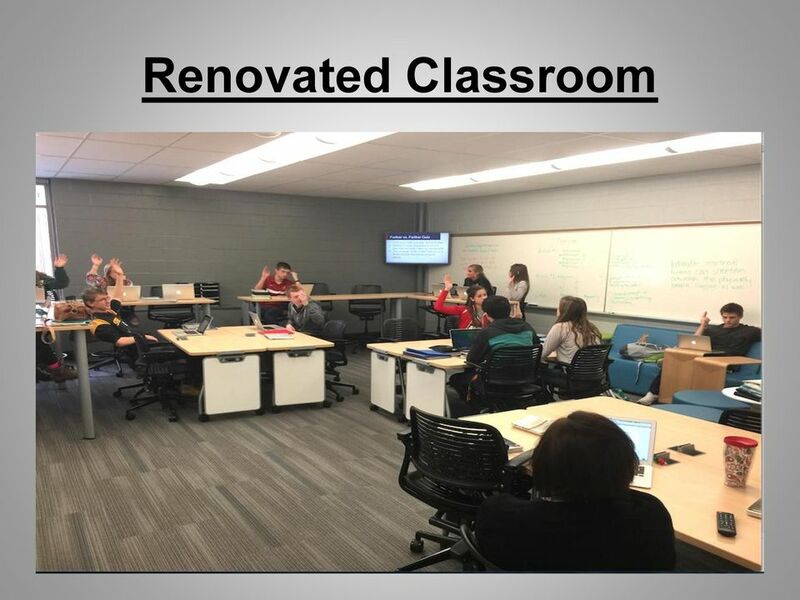 More courses to choose from & more opportunities to be involved in extracurricular activities, athletic programs, and social events. 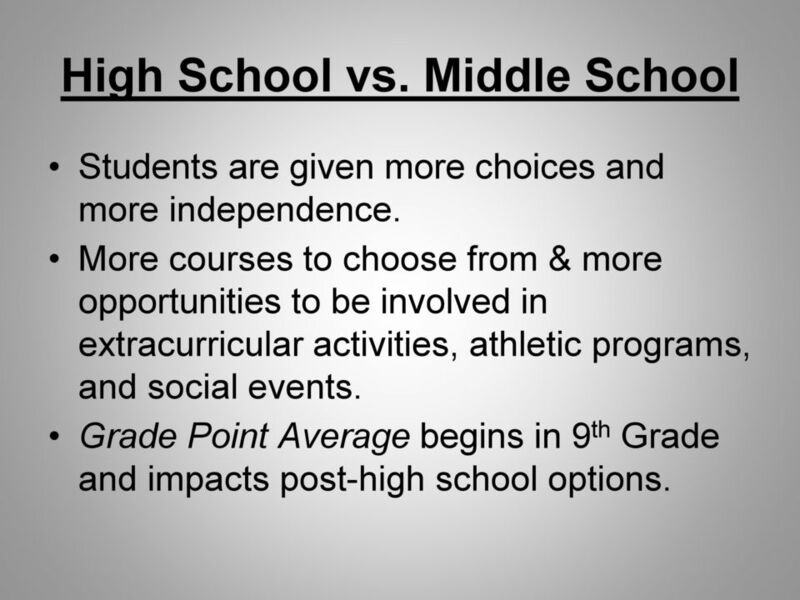 Grade Point Average begins in 9 th Grade and impacts post-high school options. 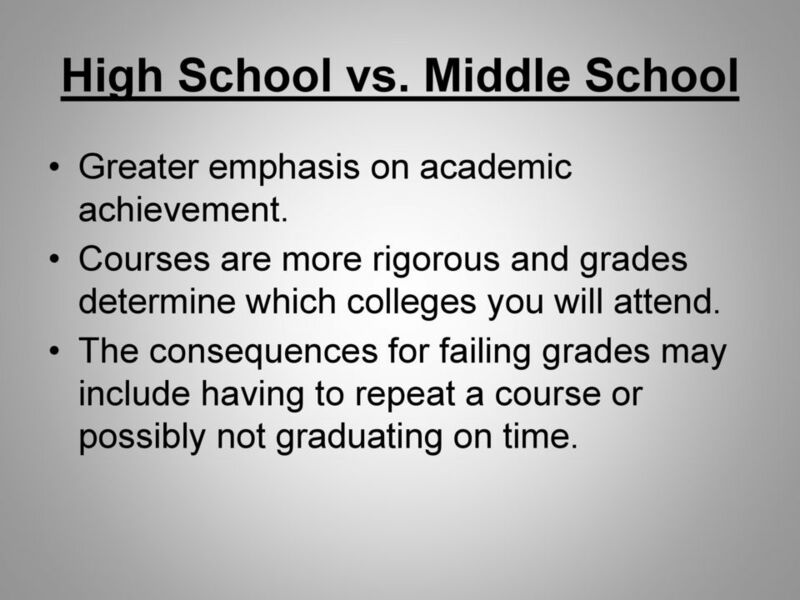 6 High School vs. Middle School Greater emphasis on academic achievement. 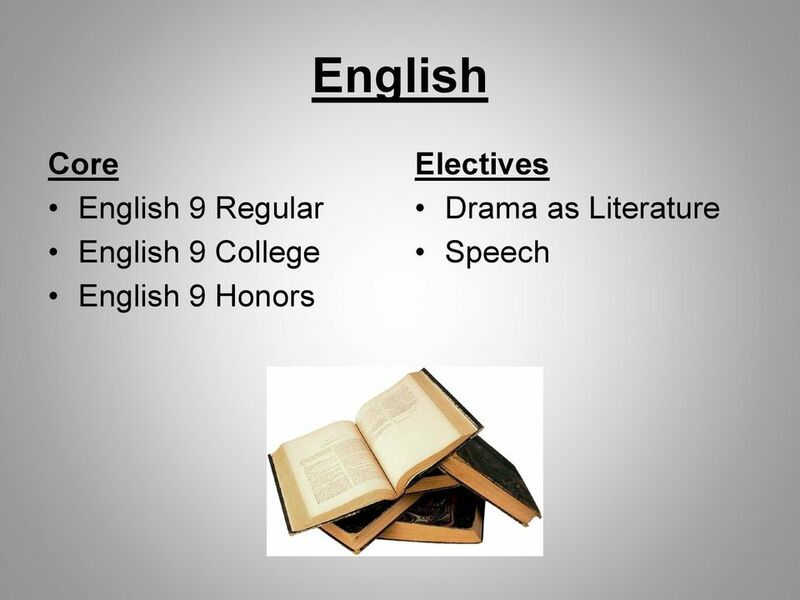 Courses are more rigorous and grades determine which colleges you will attend. 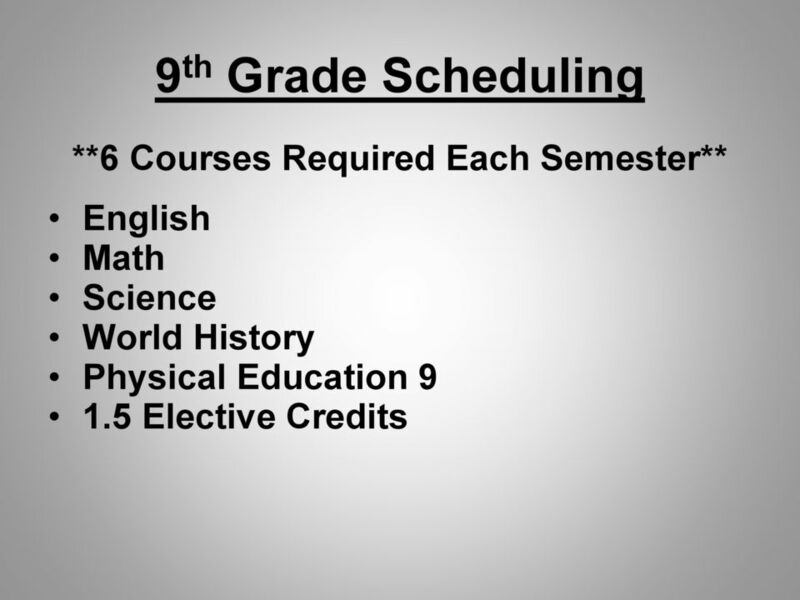 The consequences for failing grades may include having to repeat a course or possibly not graduating on time. 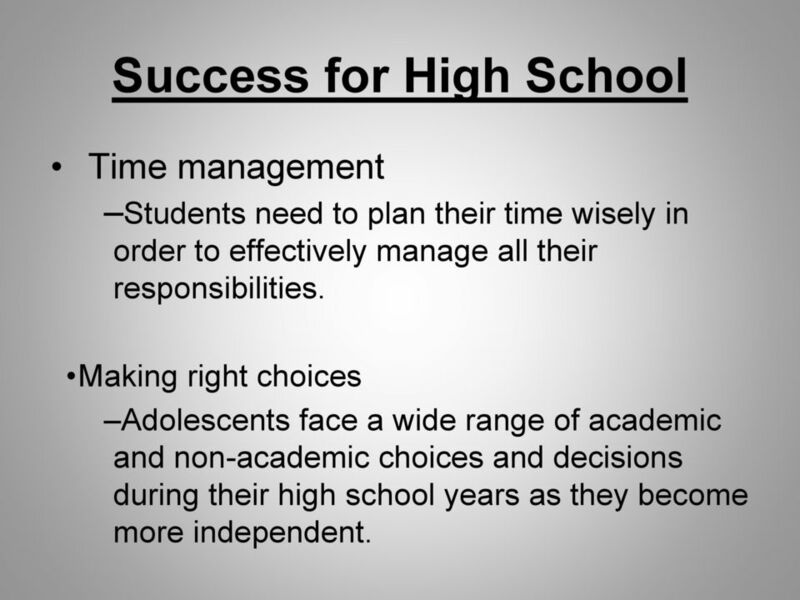 7 Success for High School Time management Students need to plan their time wisely in order to effectively manage all their responsibilities. 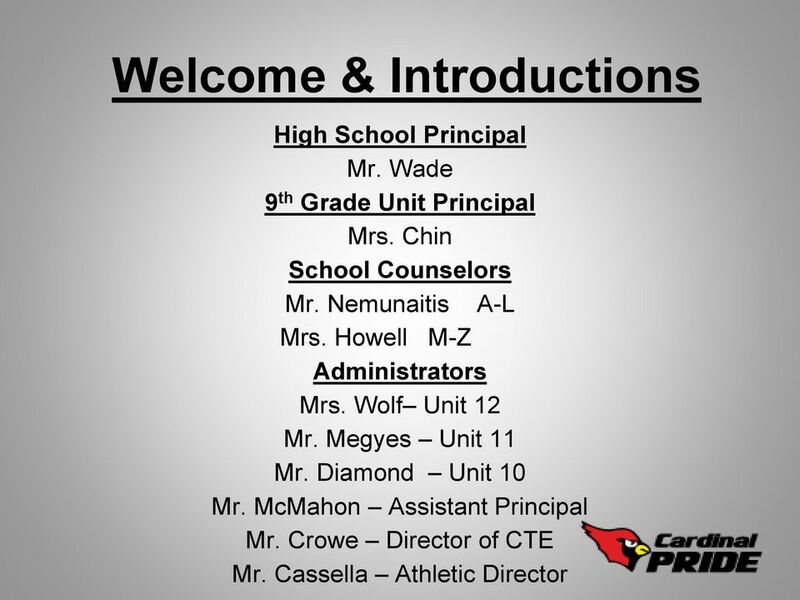 Making right choices Adolescents face a wide range of academic and non-academic choices and decisions during their high school years as they become more independent. 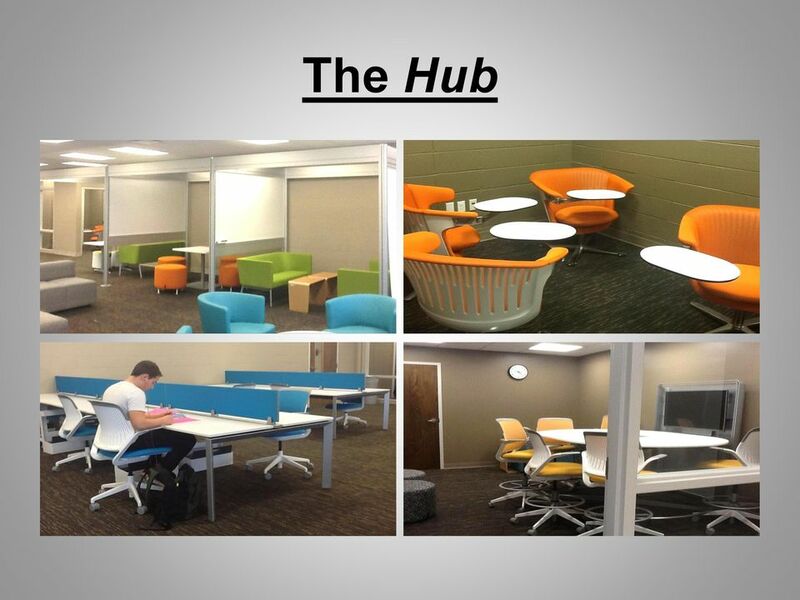 8 Success for High School Organizational skills and good study habits Students need to keep themselves organized in order to manage the large amount of materials they will encounter in high school. 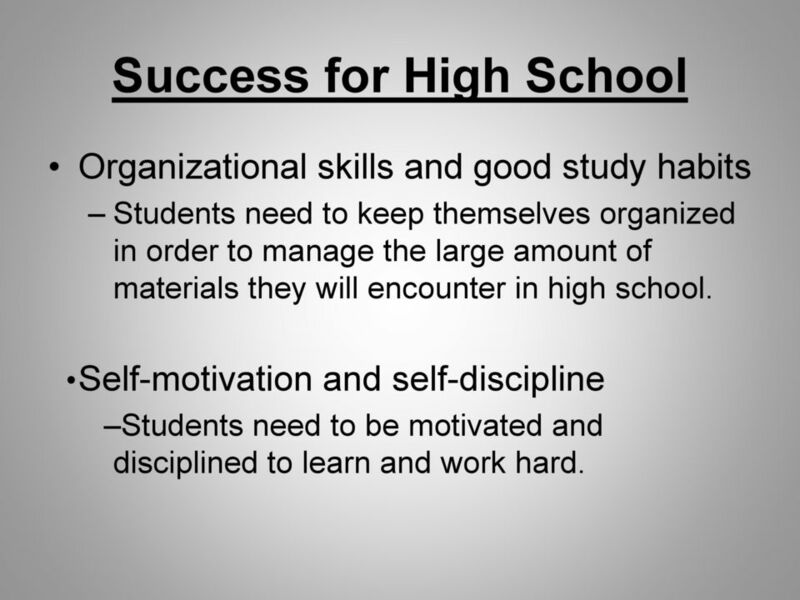 Self-motivation and self-discipline Students need to be motivated and disciplined to learn and work hard. 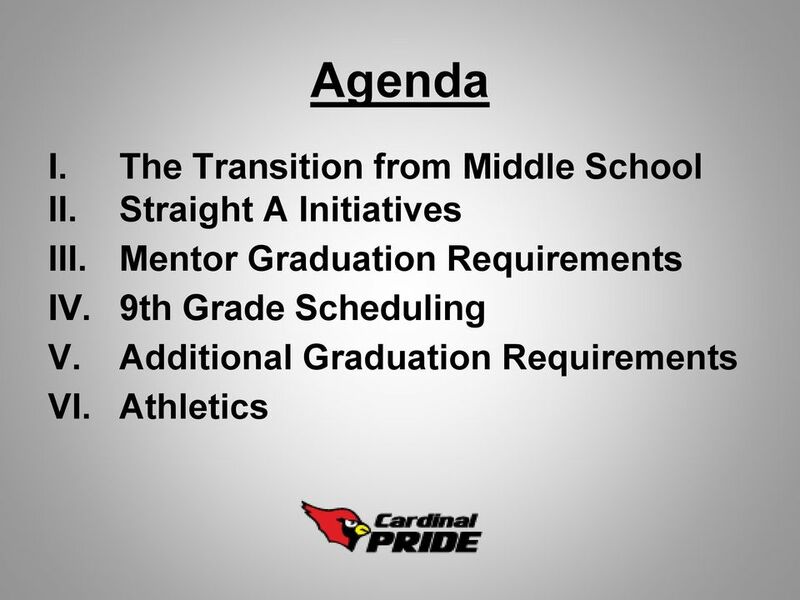 14 Graduation Requirements Successfully complete the graduation requirements per the Mentor Board of Education. Successfully complete seven required state exams. 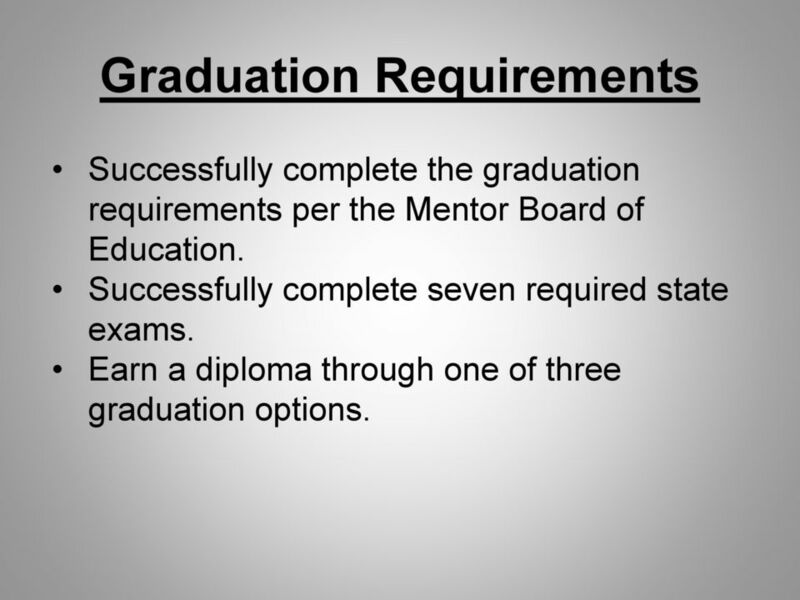 Earn a diploma through one of three graduation options. 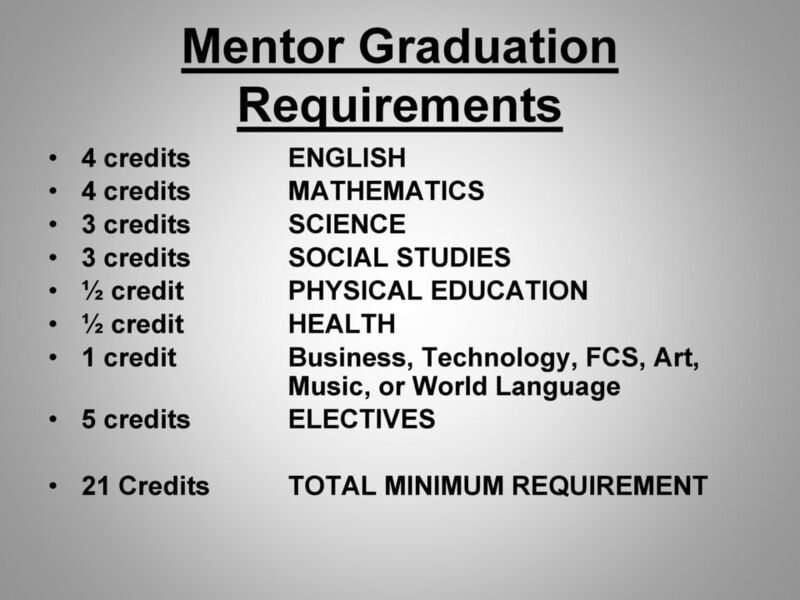 15 Three Graduation Options Acquire 18 points on state-mandated exams. 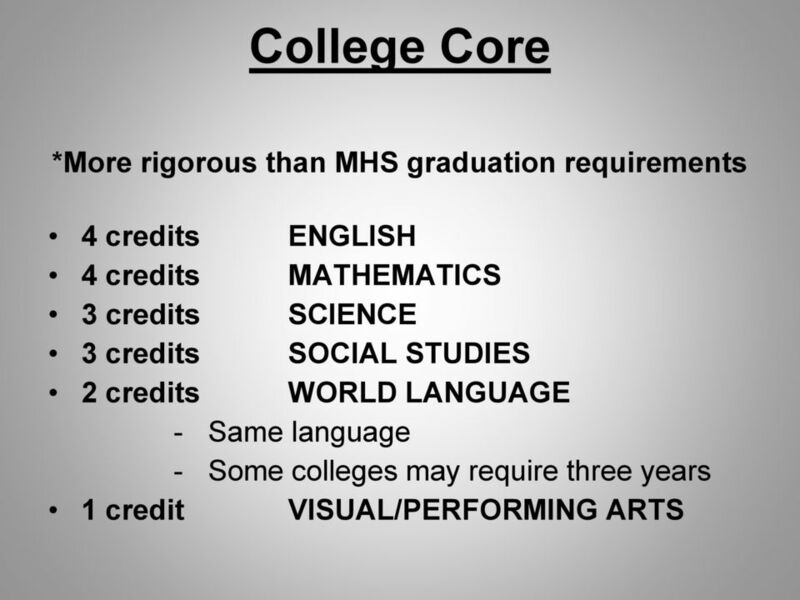 Acquire a College Readiness score on a national test. Acquire an industry certification and a work readiness score on WorkKeys. 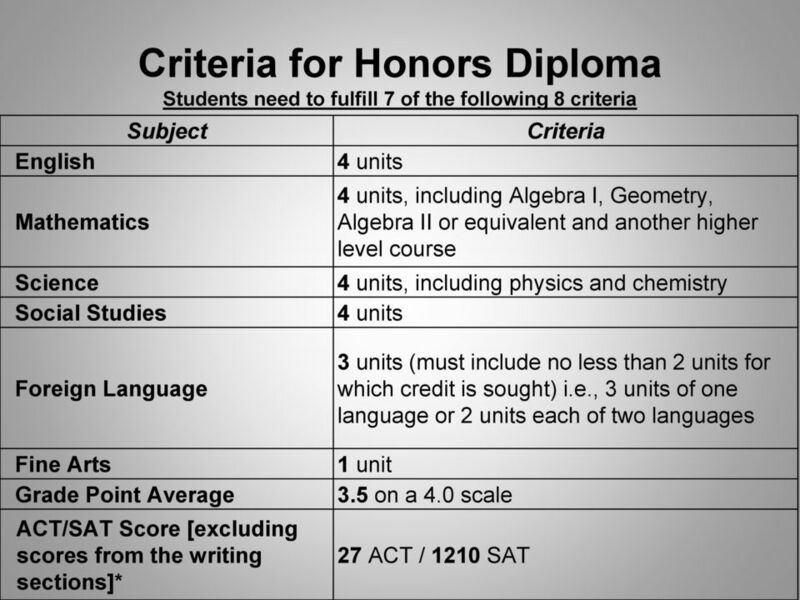 34 Graduation Requirements What is the college admissions test? When will it start and will any score count or just the score on the test given by the state? 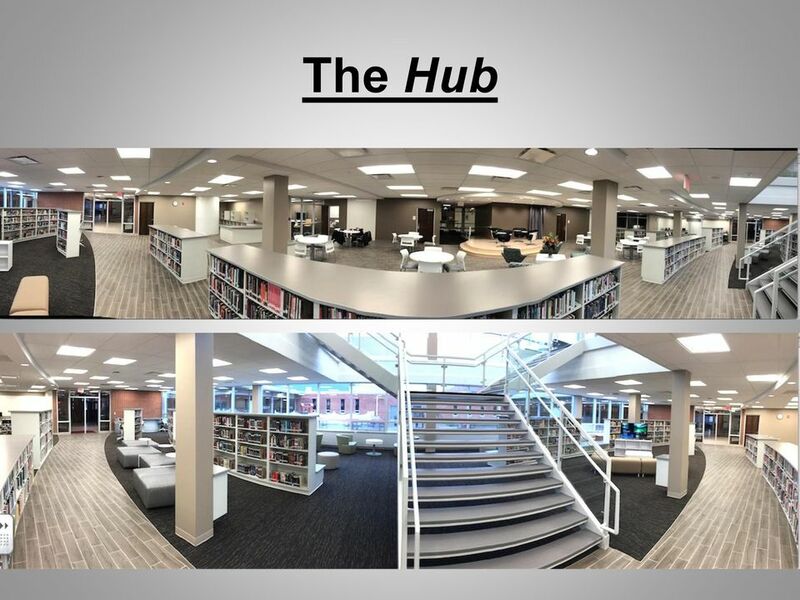 The college admissions test will be selected by the State Board in spring A student may use his or her highest verifiable score to meet the graduation requirement, regardless of when the score was earned. 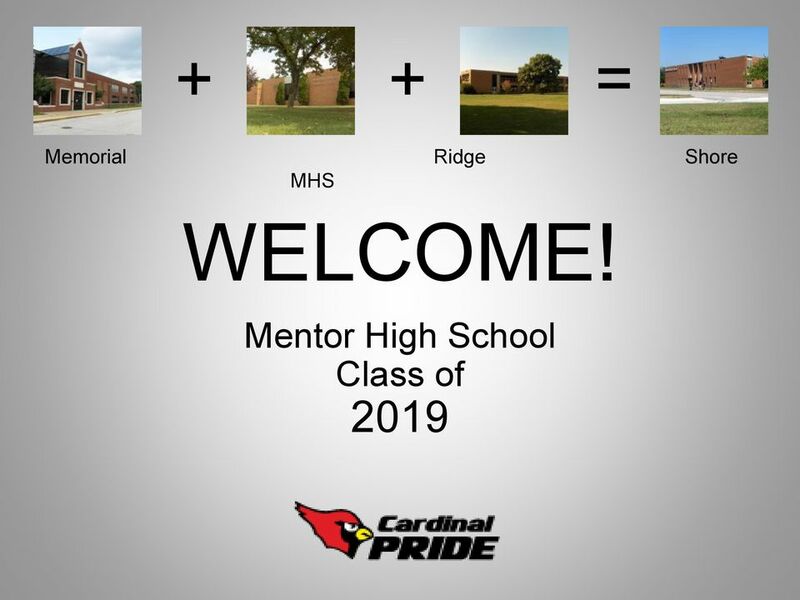 39 WELCOME TO MENTOR HIGH CLASS OF 2019! 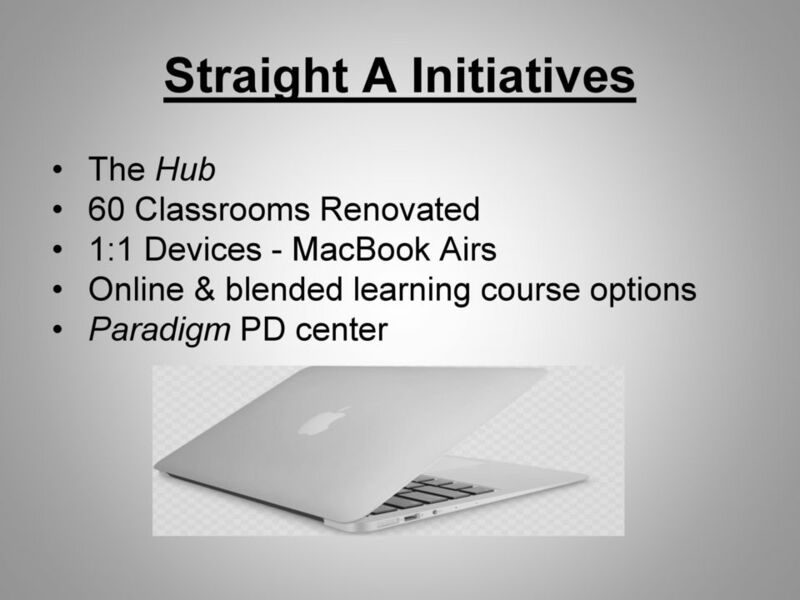 High School Opportunity Map 1. Student Opportunity Map This opportunity mapping survey is intended to increase awareness of all educational and extracurricular opportunities available at a given school.